The start of the year is the best time to work on the new you, and 2019 should be no exception. A new year means new fashion trends, and if you’re looking to shake up your wardrobe then you’re probably in need of some style inspiration. Denim company BNY Jeans published an article on the hottest trendsetters in the Philippines, all of whom have their own unique and distinct spin on fashion that’s sure to spark some creativity. 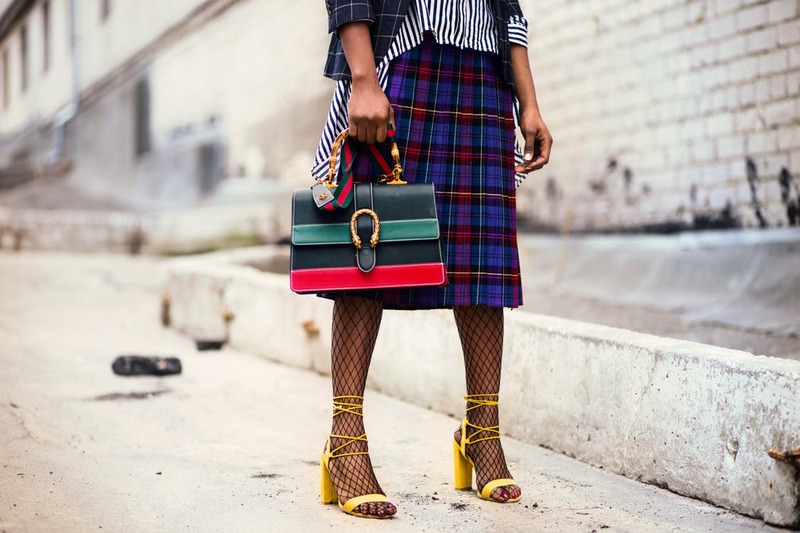 You can definitely take inspiration from these fashion influencers, and if you feel like planning ahead then here are some style trends to keep an eye on in 2019. If you pay attention to fashion, you’ve probably noticed that transparent PVC shoes and bags have gotten popular over the last year, and according to Stuff NZ, that will be continuing into 2019! Fall Fashion Weeks showed models strutting their stuff with clear or colored transparent accessories —and yes, even clothes— so get ready to bare your soul this year. Clear handbags or mini backpacks are a great way to get on this trend. Sportswear has been an indispensable part of contemporary style over the last few years, and the momentum isn’t slowing. Like it or not, Cosmopolitan Magazine reports that cycling shorts are back in. If you aren’t sure if you’re ready for that particular addition to your wardrobe, try transitioning in with a pair of sleek leggings. Experiment with prints— the bolder, the better. Pantone’s Color of the Year is Living Coral, and it’s true that bright hues are leading the way this 2019. Vogue says that neon is sure to make an impact on street style this year, so get ready for some blindingly vivid clothes and accessories. Pair your neon items with darker colors for a more cohesive look, and get ready to turn heads this year. Glamour claims that playing with color is definitely a theme this year, and bold hues are must-haves. If you aren’t feeling the neon trend but still want to play around with saturation, incorporate blocks of color into your wardrobe. Brighter is better, and yellows, oranges, pinks, and bright greens are the shades to look out for. For a more sedate look, pair a vivid blue with red or deep green, and play around with accessories, too. Blazers look like they’re going to be big in street style this year, so be sure to find a jacket that fits you well. While the runway-ready look favored satin fabrics, according to Vogue’s street style roundup for 2019 any texture will do. Pair with some sleek, straight-legged trousers for an androgynous look, and if you want to add a hint of femininity trade out your button-up for a strapless top. Ready for business doesn’t have to mean stiff and uncomfortable, after all. And if you’re looking for another style inspiration this year, check out this article on Miss Universe 2018 winner Catriona Gray and see what looks she has in store for us this 2019!